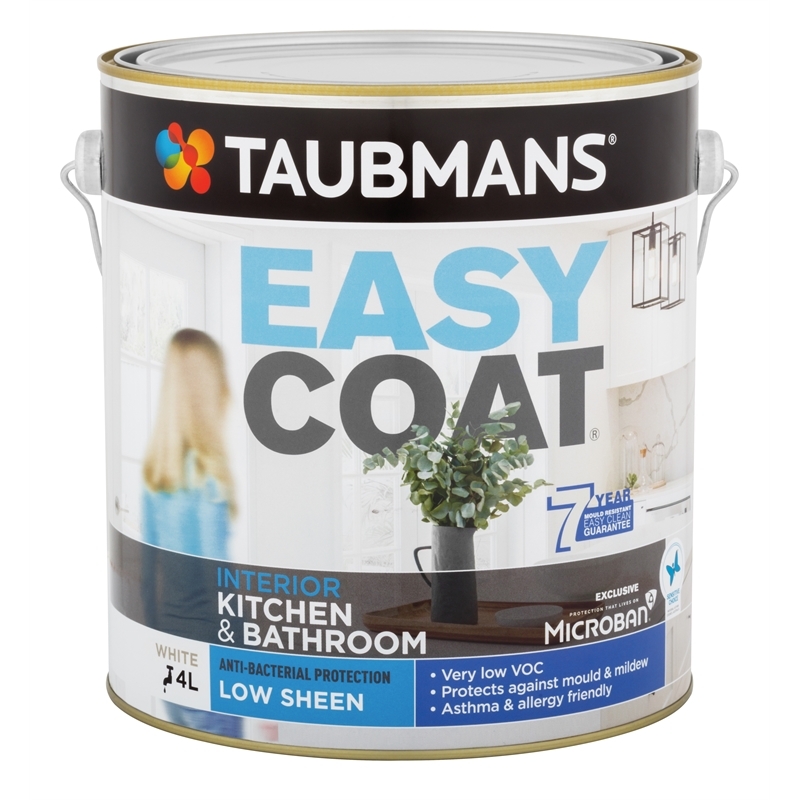 Taubmans Easycoat paint includes Microban, which provides antimicrobial protection against the growth of mould, mildew and fungus on painted surfaces. Use it in damp areas of your home and in rooms that suffer from high humidity. 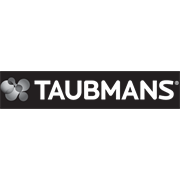 Clean equipment and brushes with Rust Guard Solvent or mineral turps immediately after use.